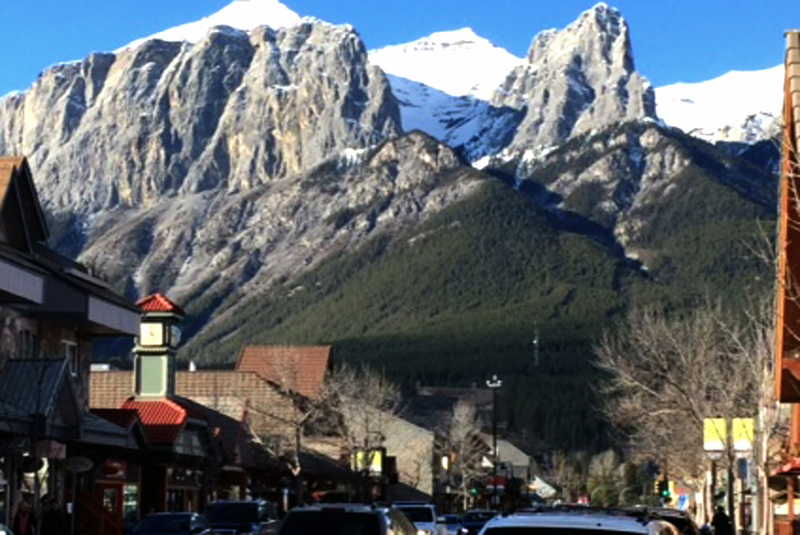 What a beautiful day to explore the lovely town of Canmore! Hard to believe it is actually November 4 as the weather was light jacket if not none at all. 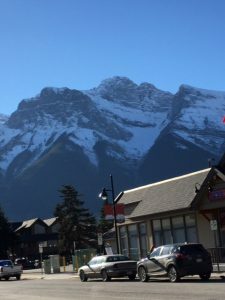 The stores are starting to decorate for Christmas and the mountains with their caps of snow made it one of those days you put on your shades and just enjoyed. Winter will come all too soon to Alberta, but for today, it felt like spring!